 The Pennsylvania Municipal League is a nonprofit, nonpartisan organization established in 1900 as an advocate for Pennsylvania’s 3rd class cities. Today, The League represents participating Pennsylvania cities, boroughs, townships, home rule communities and towns that all share The League’s municipal policy interests. Our Board of Directors oversees the administration of a wide array of municipal services including legislative advocacy (on both the state and federal levels), publications designed to educate and inform, education and training certification programs, membership research and inquiries, consulting-based programs, and group insurance trusts. We are continually monitoring the needs of our members and are committed to providing the Commonwealth’s municipalities with cost-effective programs and services required to meet the distinct needs of their communities. The mission of the Pennsylvania Municipal League is to strengthen, empower and advocate for effective local government.